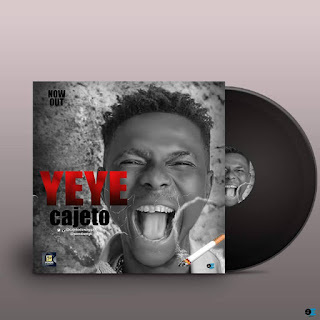 The much and long anticipated song YEYE, CAJETO delivered a flawless street anthem titled YEYE produced by SUSPENSE BABANI. This music was released to air by his management Pondis Entertainment. Without much epistle, we present to your listening pleasures…. YEYE. Download, Listen(Above) , watch video(below) and hit the floating share button.